Companies that lie. Would you trust them with your life? It’s been all over the news for the past year. It was so big, the company involved has had to massively reduce its expenses, innovation strategy and even some of its big marketing assets. No, I’m not talking about Samsung, but Volkswagen. News came around recently that Audi was going to withdraw its diesel-powered cars from Le Mans, to focus instead on Formula-E (the electric Formula 1). Wonder why? No, you probably know why. And to say it all started with a very simple device and some basic programming. When revelations came out that Volkswagen was explicitly cheating on its diesel emission numbers, the world was in shock. How could this be? 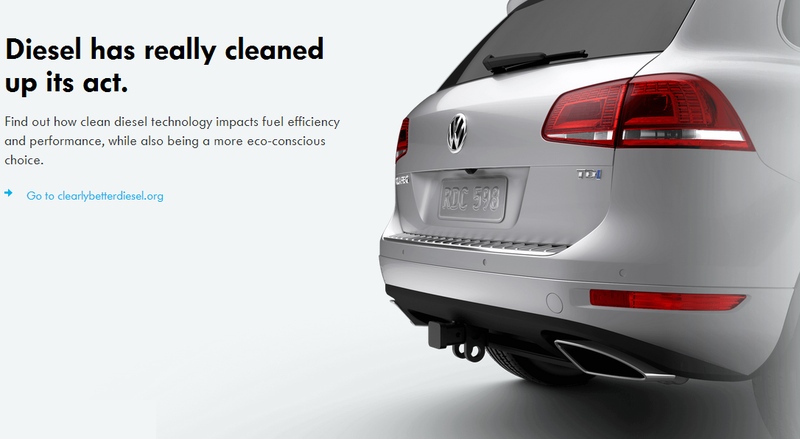 In North America, VW promised us that their diesel-powered cars were clean. They even went as far as calling them “Clean Diesels”! People trusted Volkswagen, believed in what they claimed, because there was a tacit agreement that they were not lying. Extrapolating facts and figures, sure, they did that. They would even twist reality a bit to highlight their vehicles. But outright lie, and set up a device to change reality, that was new. And turns out, this had been going on for a while. When people bought a VW, they put their trust in the company. They trusted VW to provide a car that would not break down after 5 kilometres, that would always brake when needed and in a way, would not kill them. Turns out, it was all a lie. VW became the shady second-hand car dealer that people did not trust, their reputation now in tatters, and involved in billions in lawsuits. Even myself, having owned a classic VW and who used to worship the brand, I don’t see the company as before. I’m even beginning to doubt the Golf GTI Performance pack has an electronically controlled LSD. What if it’s just a cheap brake-activated torque vectoring system? I mean, if they lied on their emissions, what’s stopping them from lying about what their car has. Seriously, have you ever checked if your car has the advertised airbags? What if it is just a bag of popcorn, accidentally put in by a distracted worker? Speaking of airbags, remember Takata? They had one of the biggest products recalls in history, affecting millions of cars worldwide, because their airbags would puncture your face when they detonated. You know, that thing that is supposed to act as a cushion in the event of a crash. Turns out, they too lied. They knew that the detonator they were using had a severe risk of creating metal shards upon exploding, but they went with it. Because it was cheaper. Corporate greed, leading to lies and danger, ultimately leading to death. These recalls have been more and more present in the past few years, and worst of all, it seems more and more cars are affected. It is usually linked to one thing: reducing costs for better profitability. In the end, we need to seriously consider the issue of trust. If the company you bought a product from, cut its costs to make more money, inherently making your product more dangerous, or worse performing, how could you trust them? As a consumer, we put our lives in the hands of the manufacturers, hoping that they will make sure we are safe. But if they value their shareholders over their actual consumers, how can we be safe, and how can we trust them? Which, conveniently, leads me on to autonomous cars. Ford’s making some. The same company that had the explosion problem with the Pinto. Google is making them, the company that “accidently” steals people’s data on numerous occasions. 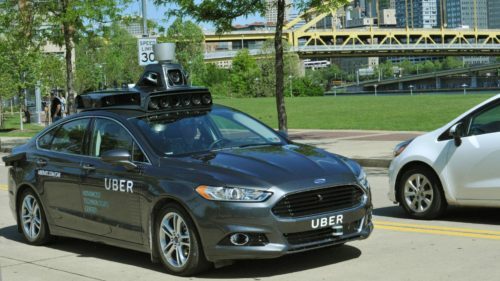 Even the worst company in the world, Uber, is making autonomous cars its priority. See where I am going with this? It seems nowadays (and probably for quite some time, maybe even forever), we have trouble entirely trusting companies, especially corporations who value their shareholders over their customers. 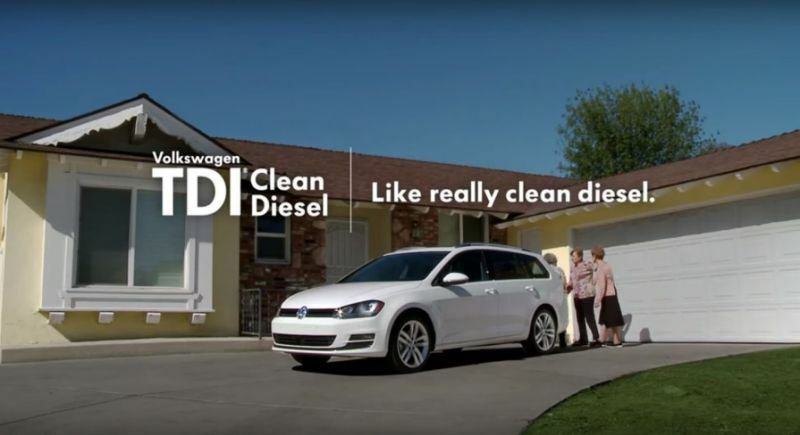 VW proved to us the lengths they are willing to go to deceive us, just to get that extra marketing advantage. If you can’t trust a company, how could you trust them with blindly transporting you at great speeds on a public road? Sure, apparently, millennials and metropolis-dwellers are adamant that autonomous cars are the future, and companies are assuring us that once the regulations are in order, it will be a reality. Probably in 2 years, since the technology is ready, they claim. Though as with every survey, when you look in detail at the questions and answers, you see that the vision is not so clear-cut as what is reported. For one, yes, autonomous cars are perceived as advantageous by a majority of people, but only to remove the boring parts of driving. When people are asked if they want to hand over all the driving, the answer, as found in this Australian survey, is not so clear cut. People still like to drive, no matter what the New York Times claims. Hell, even some millennials even want to drive. Then, we have manufacturers who like to claim that the technology is ready. Yet, even Tesla, who was so confident about its Autopilot, had to review their claims when one of their cars simply just drove into a truck and killed the driver. Seriously, if you honestly believe the technology is there, try the Autopilot system in heavy rain or snow, then get back to me. As with every Silicon Valley innovation, it works only when the parameters are perfect. Sure, autonomous vehicles exist. Planes and trains can drive and pilot themselves. The only issue here, is that planes and trains are not mass-produced to the scale of a regular car. For a plane, each one must go through specific tests to ensure it is safe. And even then, sometimes it does not work, as we saw with the 787. And as autonomous as they are, there is still a human back-up, just in case things go wrong (and they do, unfortunately). Cars are not the same story. Once the model is approved, usually, manufacturers will just check that the car works for 20 minutes, then send it off. If the airbag contains metal shards, well they will only find out when there is a crash. Do you really want to find out once you crash that your autonomous car’s radar had a screw loose and was an inch off? You may have the best quality control in the world, but when you produce millions of units per year, there will inevitably be defects. Autonomous trains work, but they only have to deal with sudden darkness and operate in a closed environment, so not really comparable. In all honesty, I think autonomous vehicles can be cool. 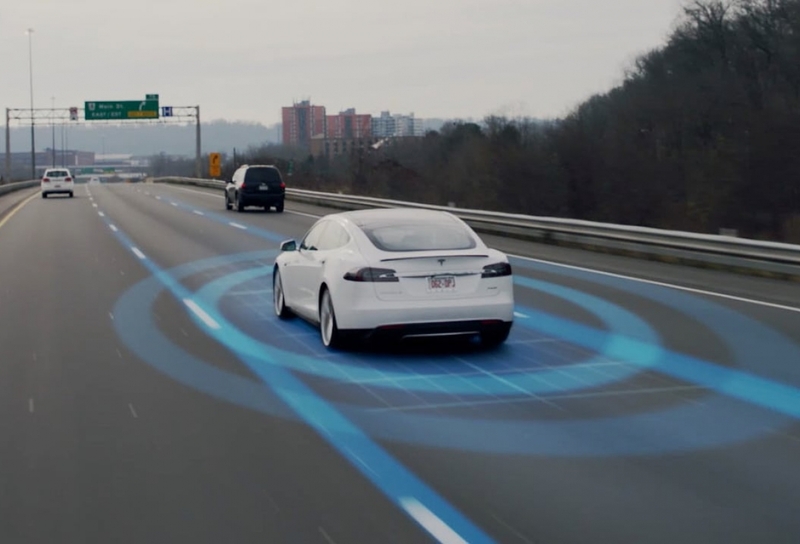 Using the Tesla Autopilot system on a congested road is fun, and makes driving less boring in some cases. However, total autonomous cars are still a long way off. And given the history of corporate greed and cutting corners, I’m glad that it won’t happen soon. This entry was posted in Auto Industry and tagged 787, autonomous, autopilot, boeing, cars, clean, corporate greed, diesel, dieslegate, Ford, lie, recall, takata, tesla, uber, volkswagen. Bookmark the permalink.